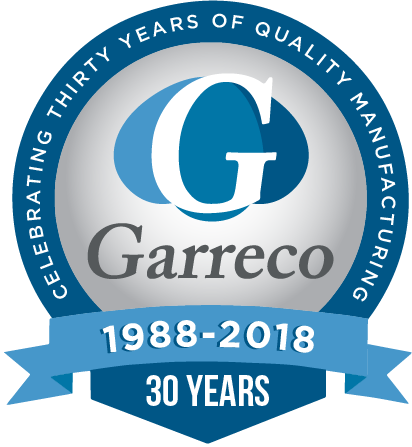 Garreco™ Dental Lab Products – Dental laboratory products manufacturer. Made in USA. 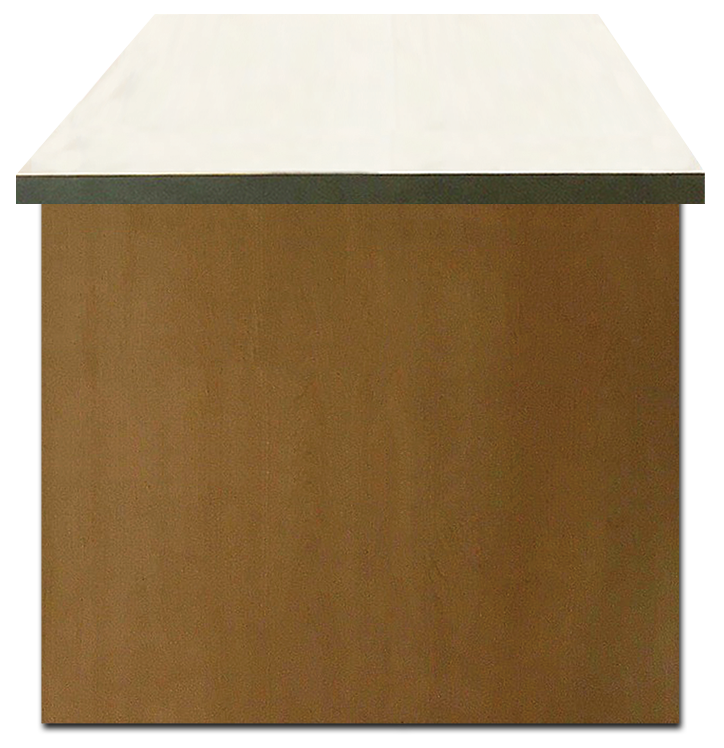 DENTAL LABORATORY PRODUCTSProudly designed and manufactured in the USA since 1988.
have the products you need. 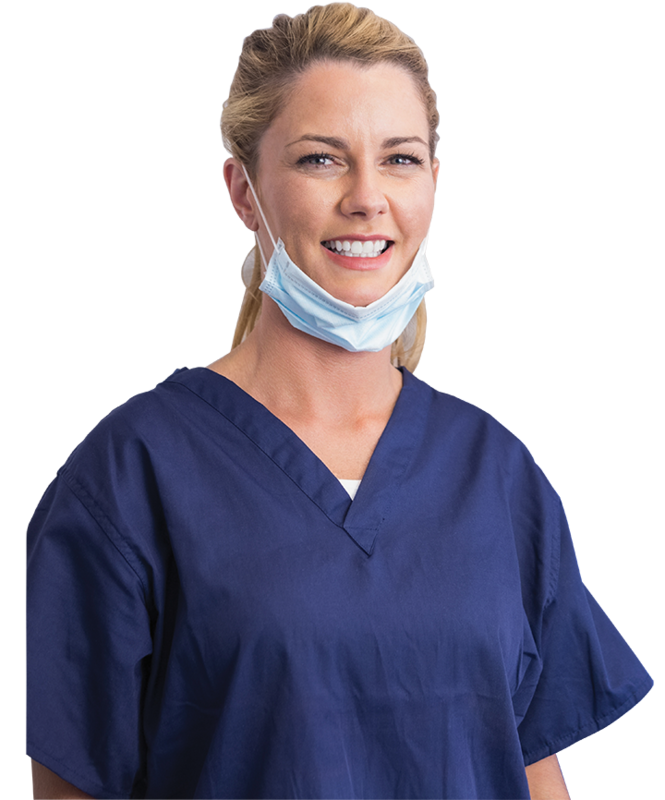 in sampling for your laboratory or dental office. below to view our product offering. USA is part of who we are as a company. 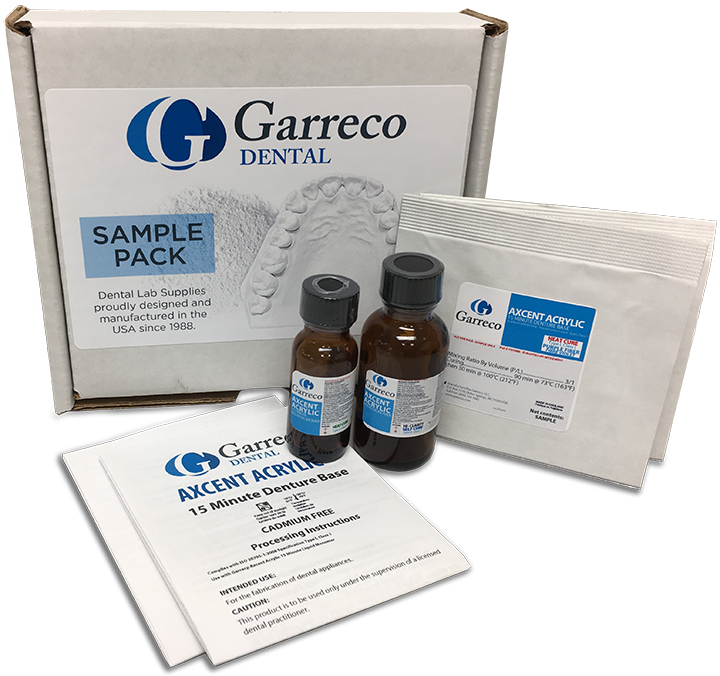 Garreco products can be found in dental laboratories throughout the world. 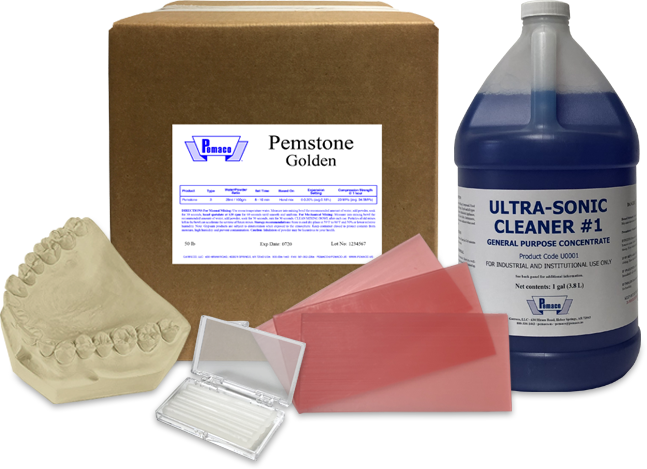 The following are some our currently featured products. Our sales team is ready to answer any questions you may have.